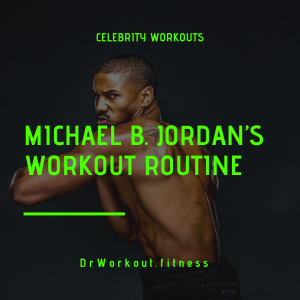 Coolcicada PPl workout routine is designed for intermediate bodybuilders who want to gain more muscle and mass. As the name indicates Coolcicada’s push/pull/legs workout plan consist of 3 workout days. 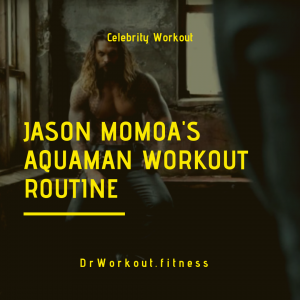 The main advantage of this PPL workout routine is that it can be tailored to fit different training goals, recovery time, schedules, and histories etc. By following Coolcicada PPL workout you can train anywhere from 3 to 6 times in a week. Six times in a week is recommended to see the best results. 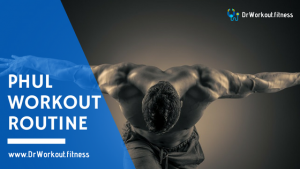 PPL workout plans are very efficient because the exercises you are doing provide maximum overlap within the targeted muscle groups you are working that day. For example, the chest exercise bench press also works on your deltoids and triceps. 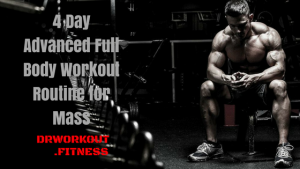 Generally a PPL workout plan classifies your muscles into three group. Legs: hamstrings, quads, and calves are worked in leg day. Coolcicada original ppl program lacks core deadlift exercise, volume, advanced bodybuilding techniques, fore arm training and core exercises. Here we updated the program in such a way that volume of the training regimen increased more than 50%. As a result the program become more intense. We added deadlift and reverse barbell curl in pull day. 4 Ab exercises are added in leg day. 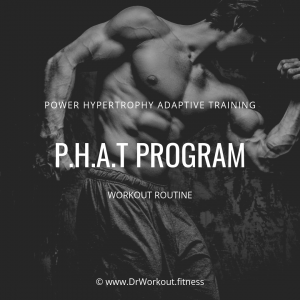 Advanced bodybuilding techniques like 28 method and drop sets are included in the program to make it more intense and efficient. Keep in touch and update your progress in the comment box. 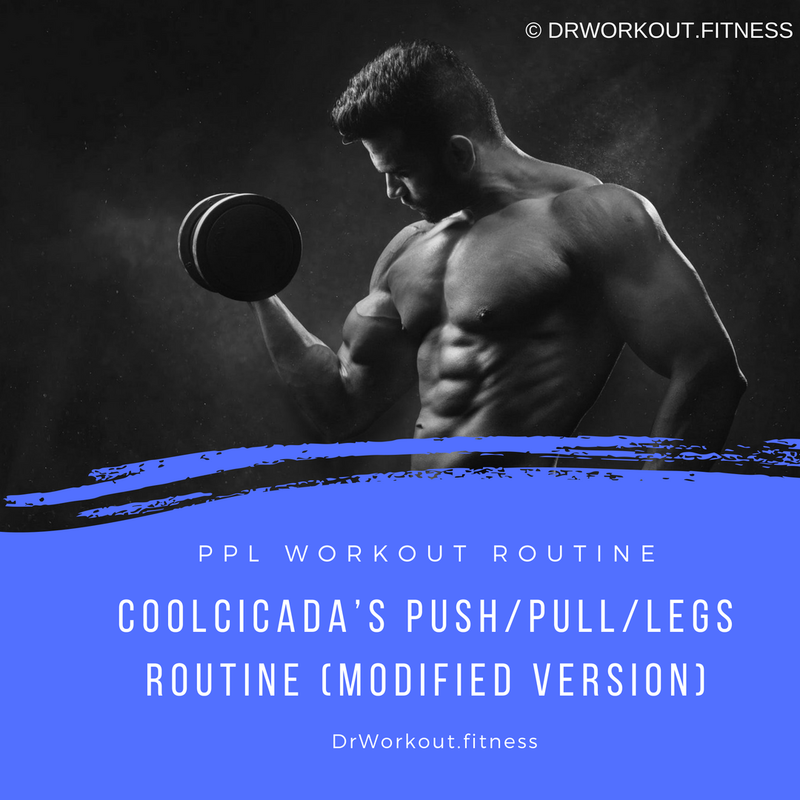 If you have any doubts or questions about Coolcicada’s modified push/pull/legs workout routine feel free to comment below, we are here to help you. Stay tuned!